Finding the best Maryland business telephone systems can be a daunting and often stressful task. With a large amount of companies offering business telephone systems, it’s often hard to sort through the list and choose the system that’s right for you. At QCC, we take pride and confidence in offering the best Maryland business telephone systems that are sure to help your business thrive. Business telephone systems are the lifeblood of any company, and are essential for businesses to operate at their fullest potential. It may be the case that E-mail is one of the most commonly used forms of communication in a business setting, but business telephone systems have certainly not disappeared. Many businesses benefit from speaking to clients and colleagues via business telephone systems, as it gives people the opportunity to talk in real time to one another, and allows one to answer questions as they become an immediate concern. Reliable business telephone systems are essential for taking care of immediate problems, as they offer an opportunity to quickly communicate and assess any problem that may arise. A business telephone system can help your employees collaborate easier to increase productivity, keep you easily in touch with clients, and be designed to fit your needs and budget. 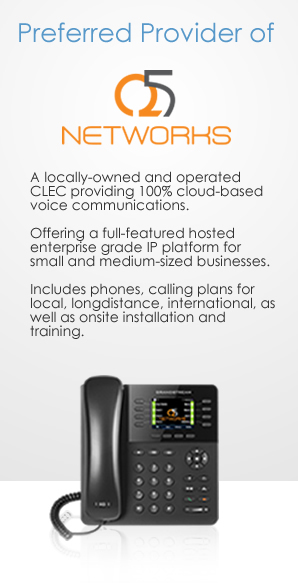 Regardless of the size of your business, a business telephone system is essential for success! Communication is extremely important in any business settling. If you’re located in Maryland, Virginia, Washington D.C., or Pennsylvania, consider business telephone systems from QCC. At QCC, we offer a large selection of business telephone system options to the Maryland, Pennsylvania, Washington D.C., and Virginia areas that help keep your business in touch. Our expert business telephone systems staff can assist your business with choosing and implementing the most advanced Voice Over IP digital telephony system. With complete and advanced menus that are designed to keep your business connected with progress, QCC provides a reliable and advanced communication system. 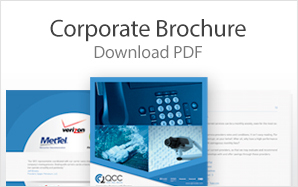 Whether your business is located in Maryland, Virginia, Pennsylvania, or Washington D.C., QCC can provide your business with the absolute best business telephone systems. Allow QCC to take the stress away from choosing the perfect Maryland business telephone systems, Washington Business telephone systems, Virginia business telephone systems, or Pennsylvania business telephone systems!